Good Morning! | ITLBOK, Really! 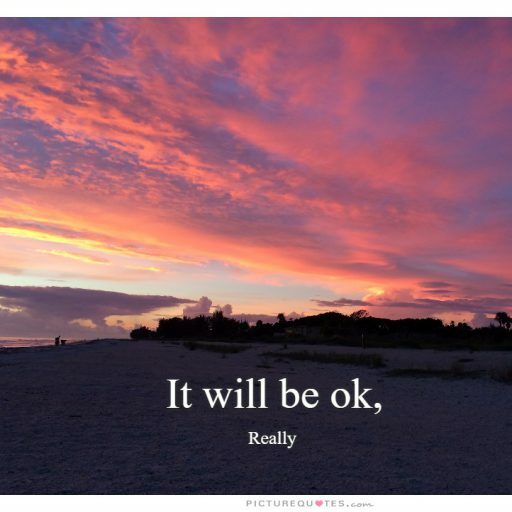 This entry was posted in Itlbok, Uncategorized and tagged advice, bathrobe, dog, funny, giggle, inversion table, it will be ok, Itlbok, itlbokreally, laugh, morning, outside, Ramblings, routine, smile, stream of consciousness, writing by Laura. Bookmark the permalink. I agree, Laura. After the third cup of coffee, mornings are quite spectacular! LOL. I WILL ADMIT I DONT NEED COFFEE UNTIL AFTERNOON. YOU MUST BE A NIGHT PERSON.